One of the biggest misconceptions about Star Wars fandom is that fans are mostly men. Although many of the characters in Star Wars are men, strong female characters make it very easy for women and young girls to connect with the characters from the galaxy far, far away. The women in Star Wars are great examples of how ignoring stereotypes can lead to a path of success. 1. Leia Organa. Princess Leia Organa is one of the most iconic female science fiction characters of all-time. Whether you're a fan of the classic white senatorial gown or you prefer the metal bikini, there is no doubt that the character of Princess Leia is very inspirational for many female fans. In many stories, the princess is viewed as the "damsel in distress" who needs to be rescued by her prince charming. 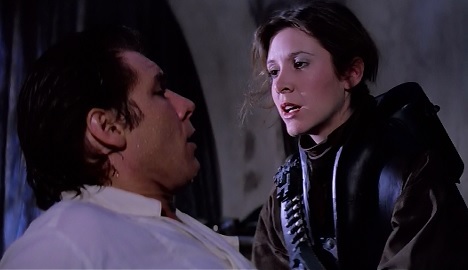 Although Leia is freed from her prison cell in A New Hope (by her brother-definitely not her prince charming), Princess Leia is the one who rescues her true love, Han Solo from the vile Crime Lord, Jabba the Hutt. Disguised as Bounty Hunter, Boussh, Leia frees Han from Carbonite and later slays Jabba the Hutt. Leia is not afraid to get her hands dirty and is a character that many fans can look up to. 2. Padmé Amidala. Once the Queen of Naboo, Padmé has been in positions of power most of her life. Going from being Queen to being Senator of Naboo, Padmé is no stranger to making important decisions for her entire planet. 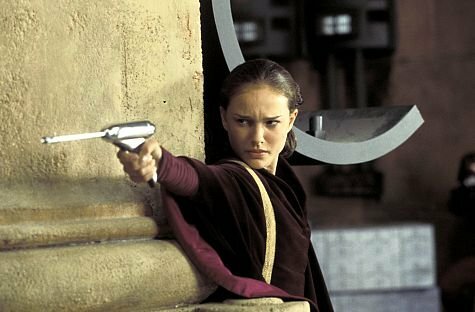 In addition to her abilities to lead her people in the senate, Padmé is very comfortable picking up a blaster and taking matters into her own hands. Padmé shot down battle droids in Theed Palace, defended herself in the Geonosis Arena against the Nexu and was seen on multiple occasions kicking some Separatist tail in Star Wars: The Clone Wars. 3. Ahsoka Tano. Ahsoka was first introduced to us in Star Wars: The Clone Wars as a young padawan to Anakin Skywalker. 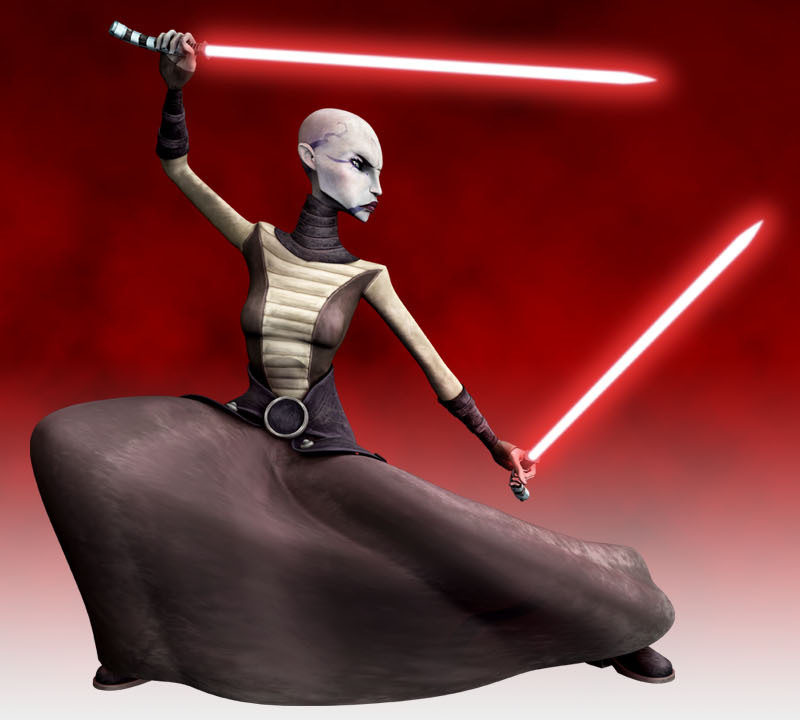 She was very immature and reckless (much like Anakin), but as Ashoka matured over time, her character has become a fan favorite. Young girls across the world look up to Ahsoka Tano as a role model. 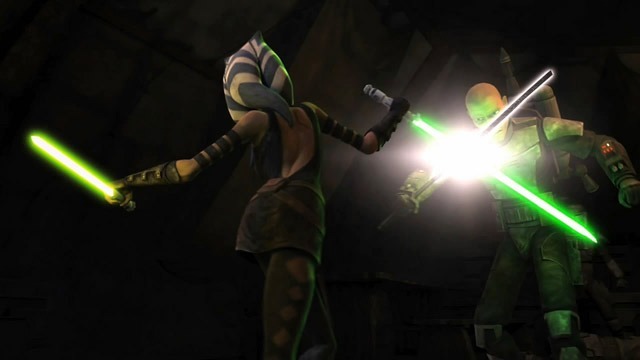 Ahsoka's skills in battle have always been impressive. Over the years in Clone Wars, Ahsoka has taken on enemies like General Grievous, Cad Bane, Asajj Ventress, Pre Viszla and Hondo Ohnaka. 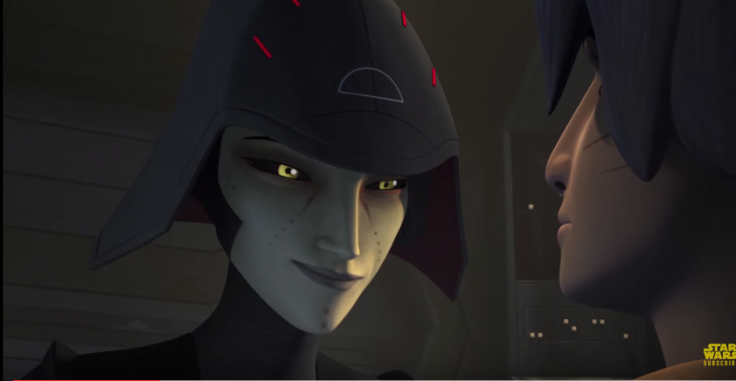 Ahsoka is now one of the veteran leaders of the Rebellion in Star Wars: Rebels. 4. Hera Syndulla and Sabine Wren. 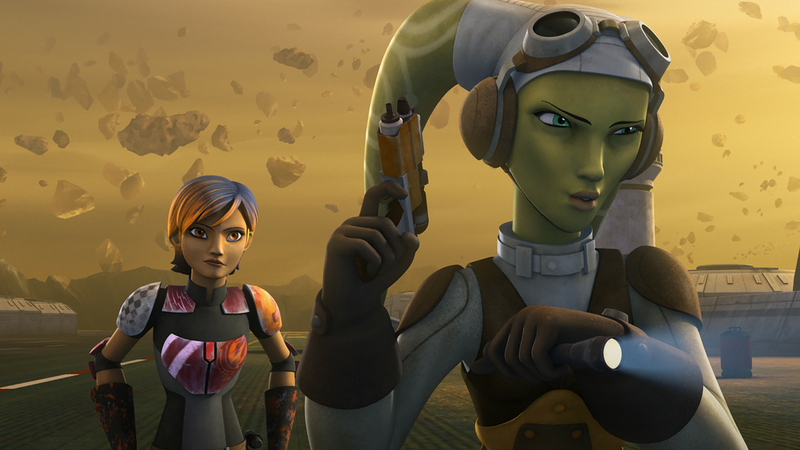 Hera and Sabine are two empowering female characters in Star Wars: Rebels. Hera (Spectre 2) is the pilot of the Ghost and is great at thinking on her feet. Sabine (Spectre 5) is a young Mandalorian who has joined the small rebel cell to fight against the Empire. Also known as "The Artist" Sabine enjoys expressing herself in her artwork and her armor. Although Hera and Sabine don't always see eye to eye, both are great at wielding a blaster and are key assets to the Rebellion. 5. Captain Phasma and Rey. We haven't seen much of either of these characters, but based off of what we've seen in the trailer, we know they will follow in the footsteps of the females already seen in the Star Wars Universe. 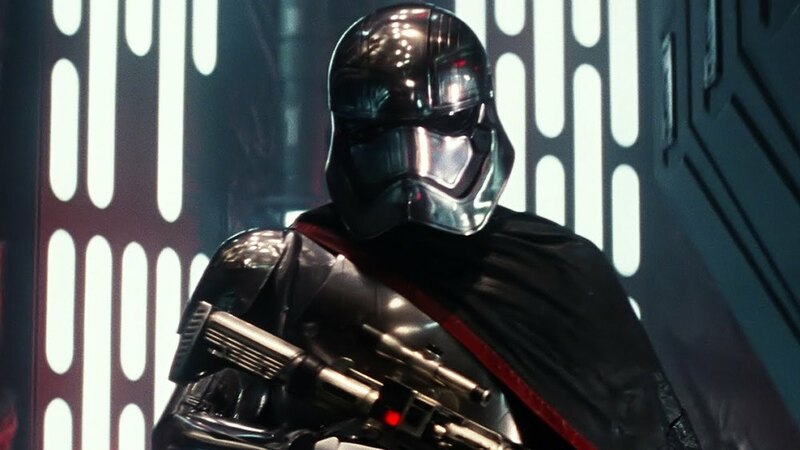 Captain Phasma (played by actress Gwendoline Christie) is a tall and intimidating character that many people might not know is a female (and that's exactly the point). Your eyes can deceive you, don't trust them! Phasma is a member of the First Order and I'm sure we'll see her in some intense battle sequences during the much anticipated new film. 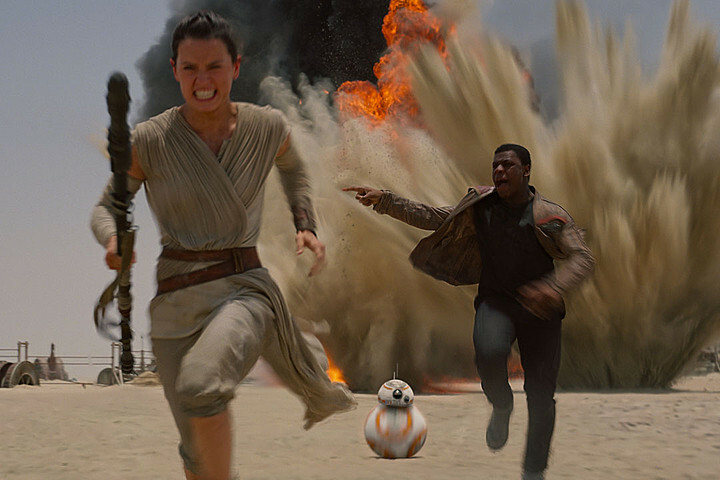 Rey is one of the lead characters in Star Wars: The Force Awakens. Much like Phasma, not much has been revealed about her character. We know she's definitely not afraid to pick up a bo-staff or a blaster and handle things herself. In the trailer, we see Rey helping Finn up off the ground, not the other way around. Having the lead role in a Star Wars movie is definitely something Daisy Ridley (Rey) doesn't take for granted. Daisy has proven to be inspirational for many female fans with her enthusiasm and love for Star Wars. Odds are many of the female readers connect with one or many of these characters. Whether you are a female fan, male fan, closet nerd or you dress up for every convention, Star Wars is for you; it's for everyone. Over the last few years (with the help of Ashley Eckstein-Her Universe Creator and Kathleen Kennedy-CEO of Lucasfilm) the female fandom has exploded with merchandise and clothing items for girls. Ashley Ecktein's company specializes in clothes for the female fan. Each and every day new Star Wars shoes and jewelry are surfacing for sale online through other companies supplementing what we see from Her Universe. We have also seen commercials featuring young girls getting excited about Star Wars toys. The next time you think Star Wars is just for men, stop and think about who the true role models of the Saga are. Where would we be without the women of Star Wars?